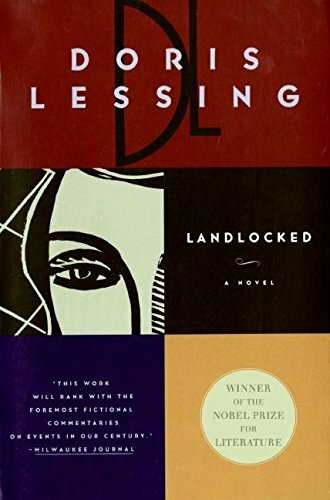 9780690007473 | Revised edition (Ty Crowell Co, April 1, 1975), cover price $7.95 | About this edition: Set in South Africa under white rule, Doris Lessing's first novel is both a riveting chronicle of human disintegration and a beautifully understated social critique. 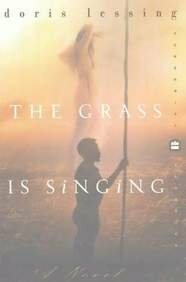 9780007498802, titled "The Grass Is Singing" | Harpercollins Pub Ltd, January 17, 2013, cover price $14.95 | also contains The Grass Is Singing | About this edition: Set in South Africa under white rule, Doris Lessing's first novel is both a riveting chronicle of human disintegration and a beautifully understated social critique. 9780060953461, titled "The Grass Is Singing" | Reprint edition (Perennial, January 1, 2000), cover price $13.95 | About this edition: In colonial South Africa, the wife of a poor former and an unusual black servant are drawn into a dance of attraction and revulsion that eventually leads to violence. 9780452261198, titled "The Grass Is Singing" | Reissue edition (Plume, March 1, 1995), cover price $12.95 | About this edition: Mary marries Charlie Turner, a poor white South African farmer. 9780809591701 | Borgo Pr, June 1, 1995, cover price $35.00 | About this edition: An unconventional woman trapped in a conventional marriage, Martha Quest struggles to maintain her dignity and her sanity through the misunderstandings, frustrations, infidelities, and degrading violence of a failing marriage. 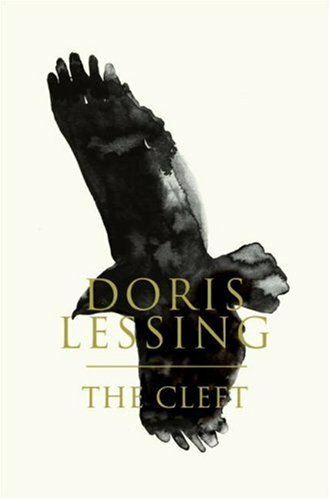 Dorris Lessing's classic series of autobiographical novels is the fictional counterpart to Under My Skin. 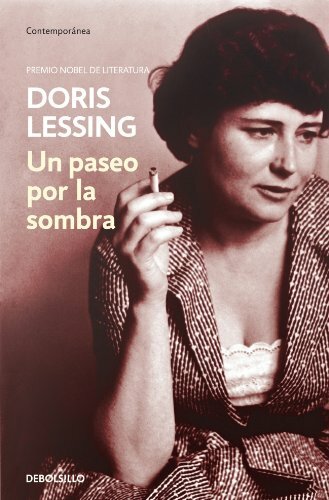 In these five novels, first published in the 1950's and 60s, Doris Lessing transformed her fascinating life into fiction, creating her most complex and compelling character, Martha Quest. 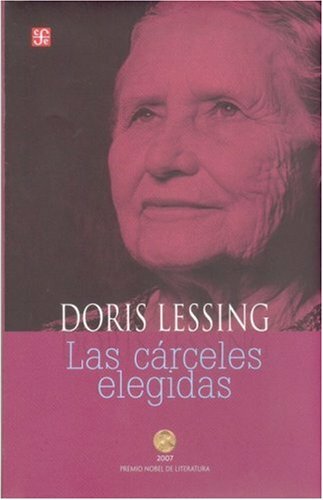 9780809591732, titled "The Four-Gated City" | Borgo Pr, June 1, 1995, cover price $35.00 | About this edition: Dorris Lessing's classic series of autobiographical novels is the fictional counterpart to Under My Skin. 9780553228113 | Reissue edition (Bantam Books, June 1, 1980), cover price $4.95 | also contains Barbie Spring 2016 Movie Chapter Book | About this edition: Dorris Lessing's classic series of autobiographical novels is the fictional counterpart to Under My Skin. Martha Quest, a passionate and intelligent young British woman growing up on a farm in Africa, rebels against her snobbish parents as she determines to live her life to the fullest. Reprint. 25,000 first printing. 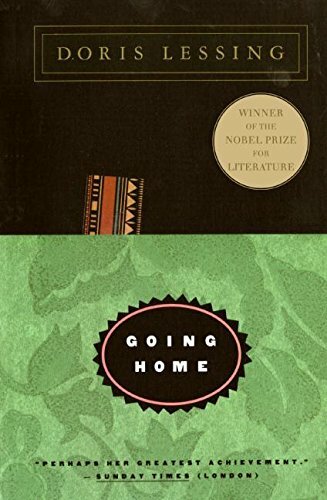 9780809591695 | Borgo Pr, September 1, 1970, cover price $35.00 | About this edition: Intelligent, sensitive, and fiercely passionate, Martha Quest is a young woman living on a farm in Africa, feeling her way through the torments of adolescence and early womanhood. 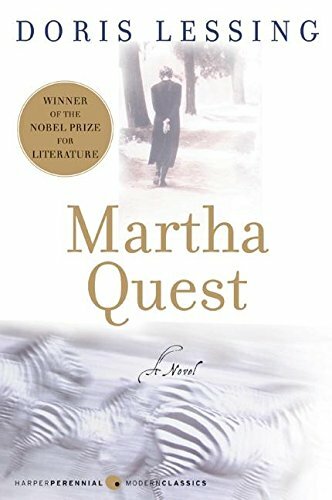 9780060959692 | Reprint edition (Harpercollins, February 1, 2001), cover price $14.99 | About this edition: Martha Quest, a passionate and intelligent young British woman growing up on a farm in Africa, rebels against her snobbish parents as she determines to live her life to the fullest. 9780452265769 | Reissue edition (Plume, May 1, 1993), cover price $11.00 | About this edition: Intelligent, sensitive, and fiercely passionate, Martha Quest is a young woman living on a farm in Africa, feeling her way through the torments of adolescence and early womanhood. Dann travels with a snow dog, hunting for knowledge and grappling with despair, while Mara's daughter and Griot embark on a strange adventure, discovering that love and song can bring happiness. 9780060530129 | Harpercollins, January 1, 2006, cover price $24.95 | About this edition: Dann travels with a snow dog, hunting for knowledge and grappling with despair, while Mara's daughter and Griot embark on a strange adventure, discovering that love and song can bring happiness. 9780060530136 | Reprint edition (Perennial, January 1, 2007), cover price $13.95 | About this edition: Dann is now all grown up and is traveling with a snow dog, hunting for knowledge and grappling with despair, while Mara's daughter and Griot embark on a strange adventure, discovering that love and song can bring happiness, in the sequel to Mara and Dann. The sequel to the acclaimed novel THE FIFTH CHILD Ben Lovatt never fits in. He seems awkward - too big, too strong, inhumanly made. Those who do not understand him - including his own mother - want him locked up. But now he has come of age and finds himself alone in the South of France, in Brazil and in the mountains of the Andes, where at last he discovers where he has come from and who are his people. 9780753163801 | Large print edition (Isis Large Print Books, October 1, 2001), cover price $32.50 | About this edition: The sequel to the acclaimed novel THE FIFTH CHILD Ben Lovatt never fits in. 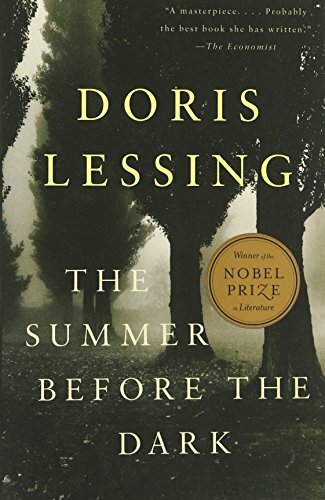 9780307390615 | Reprint edition (Vintage Books, July 14, 2009), cover price $16.95 | About this edition: In this ambitious novel of madness and release, shortlisted for the Booker Prize, Doris Lessing imagines the fantastical "inner-space" life of an amnesiac. 9781400077267 | Vintage Books, September 1, 2003, cover price $13.95 | About this edition: A fascinating look inside the mind of a man who is supposedly âmad. 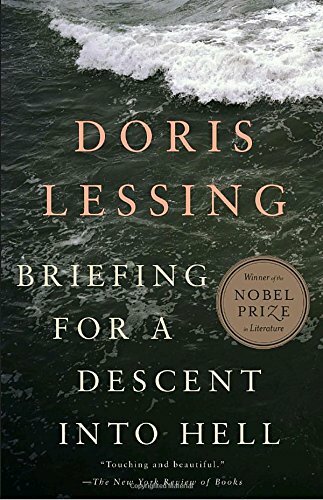 9780307390622 | Reprint edition (Vintage Books, July 14, 2009), cover price $16.00 | About this edition: Nobel laureate Doris Lessing's classic novel of the pivotal summer in one woman's life is a brilliant excursion into the terrifying gulf between youth and old age. As Frances Lennox and her two sons try to make the best of their situation living with her conservative mother-in-law, her ex-husband dumps his second wife's problem child at her feet, in a novel that recreates the tumultuous political landscape of the 1960s. 9780066213347 | Harpercollins, February 1, 2002, cover price $26.95 | About this edition: As Frances Lennox and her two sons try to make the best of their situation living with her conservative mother-in-law, her ex-husband dumps his second wife's problem child at her feet, in a novel that recreates the tumultuous political landscape of the 1960s. 9780060937553 | Reprint edition (Perennial, January 1, 2003), cover price $14.95 | About this edition: As Frances Lennox and her two sons try to make the best of their situation living with her conservative mother-in-law, her ex-husband dumps his second wife's problem child at her feet, in a novel that recreates the tumultuous political landscape of the 1960s. 9789681685317 | Fondo De Cultura Economica USA, December 31, 2007, cover price $14.95 | About this edition: Este volumen contiene cinco conferencias que la escritora expuso en 1985 en las que la autora, galardonada con el Premio Nobel de Literatura 2007, estructura una honda reflexiÃ³n sobre las posibilidades de la racionalidad frente al totalitarismo. 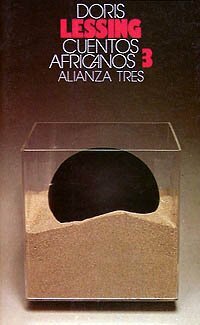 9788420631400 | Alianza Editorial Sa, June 30, 2007, cover price $41.95 | About this edition: CUENTOS AFRICANOS (T.
9780809591572 | Borgo Pr, October 1, 1987, cover price $27.00 | About this edition: In this perceptive collection of essays, Doris Lessing addresses directly the prime questions before us all: how to think for ourselves, how to understand what we know, how to pick a path in a world deluged with opinions and information, and how to look at our society and ourselves with fresh eyes. 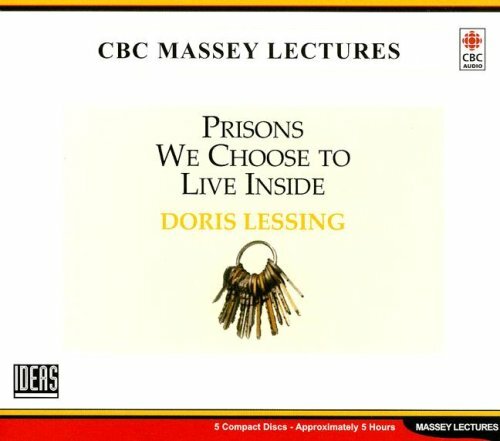 9780660196701 | Unabridged edition (Cbc Radio Canada, February 28, 2007), cover price $39.95 | About this edition: In this perceptive collection of essays, Doris Lessing addresses directly the prime questions before us all: how to think for ourselves, how to understand what we know, how to pick a path in a world deluged with opinions and information, and how to look at our society and ourselves with fresh eyes. In an ancient society solely populated by women whose childbirth cycles are controlled by the moon, community harmony is thrown into jeopardy by the unheralded birth of a boy, whose existence brings into awareness the role of gender in virtually every aspect of daily life. 25,000 first printing. 9780060834869 | Harpercollins, August 1, 2007, cover price $25.95 | About this edition: In an ancient society solely populated by women whose childbirth cycles are controlled by the moon, community harmony is thrown into jeopardy by the unheralded birth of a boy, whose existence brings into awareness the role of gender in virtually every aspect of daily life. 9780007233434 | Harpercollins Pub Ltd, January 2, 2007, cover price $28.50 | also contains The Cleft | About this edition: Covers the themes that inspired much of the author's early writing: how men and women, two similar and yet thoroughly distinct creatures, manage to live side by side in the world, and how the specifics of gender affect every aspect of our existence.